There are various reasons why you should be asking yourself about How To Crate Train A Dog. Most puppies and adult dogs actually feel more secure in a small, enclosed den-like area, and young puppies are especially very eager to find a safe place. 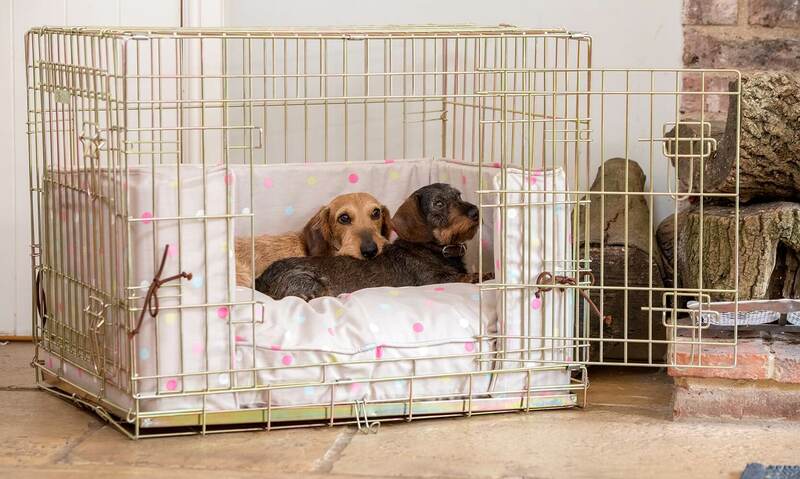 A carefully chosen crate and proper crate training can help your puppy discover that a crate is actually a safe, happy place to spend the night for. A youngster should be introduced slowly to the crate whenever possible and just not left unattended longer than the dog is able to “hold it” for his potty training. But crate training, when it is done right, can give both you and your dog a feeling of order and security in a complex world. So today at Pet Nurturing we shall discuss how to crate train a dog. Crate training actually serves a number of purposes, all of which can make your home and your dog’s life, both easier. So already knowing about and accepting a crate should be the part of your puppy’s training. A crate works well as a soft bed. 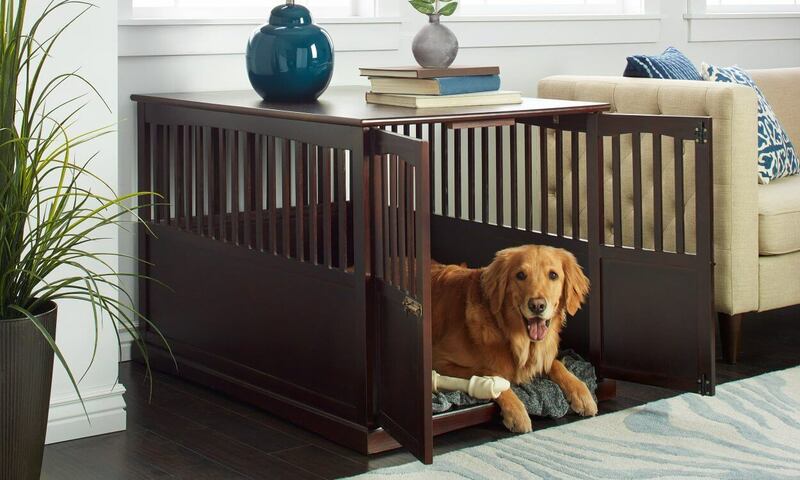 Because it’s enclosed and the puppy crate also serves as a safe retreat to get away from other pets or some pestering children. Most dogs must be confined from various time to time, when they do travel by car or stay at the veterinarian, for example. 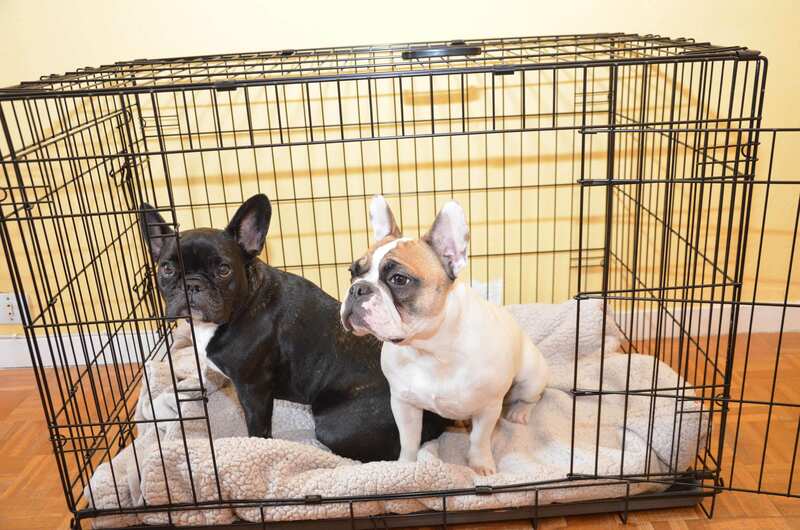 A crate is one of the best tools available out there for helping to potty train your puppy. 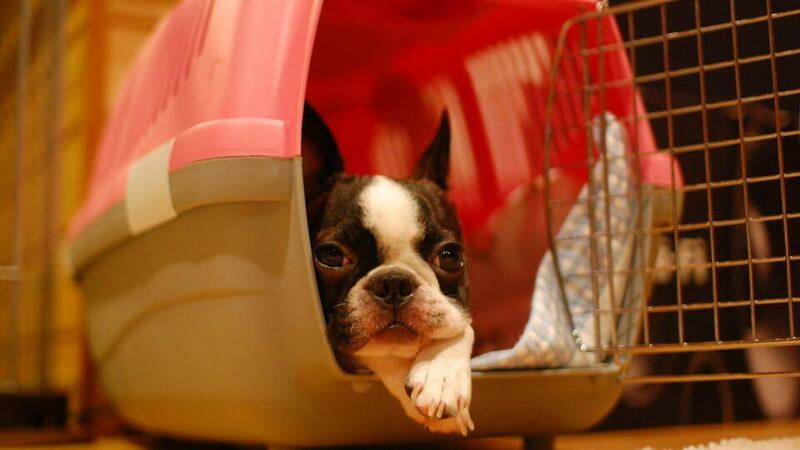 Dogs won’t willingly ever soil their own beds, so they are highly motivated to indeed “hold it” while in their crate. 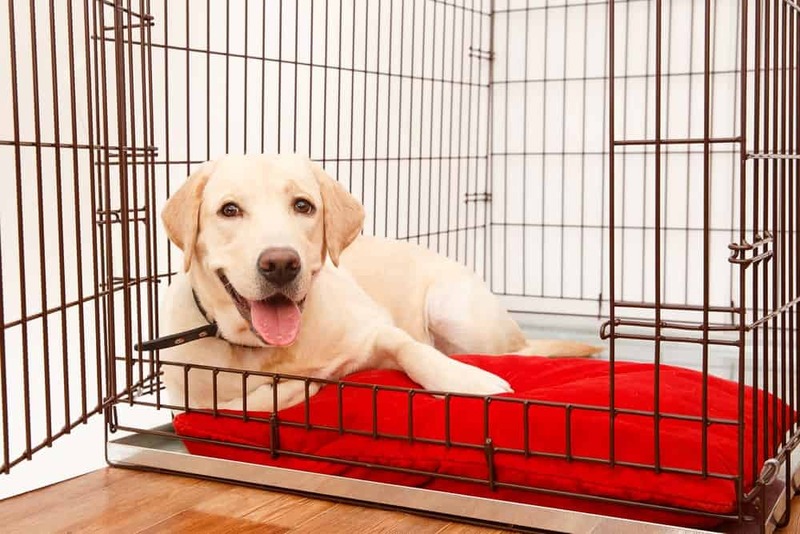 The perfect crate should ideally be just large enough for a puppy to go inside, turn around, and just lie down to sleep, but not so large that your dog can actually soil one side of the crate and sleep on the other side. Of course, puppies do grow. So take into account your pup’s future adult size before investing in a very pricey dog crate. Large crates are available with readymade partitions for you to “shrink” to puppy size, and then enlarge the area gradually your puppy grows. 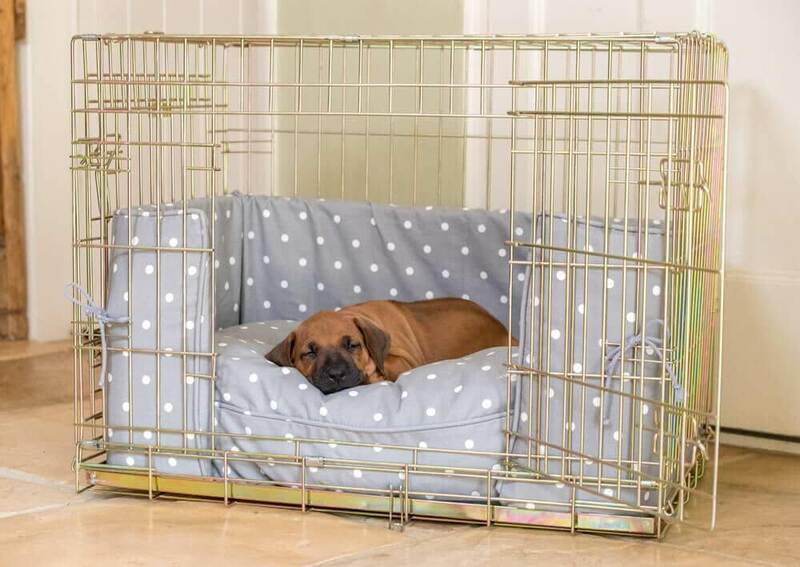 You can also actually purchase an adult-size crate, and insert some barrier like a plastic storage box that shrinks the space to puppy proportions until your pet grows into its crate. Most crates are made of solid hard plastic or a wire mesh; there are various advantages to each. 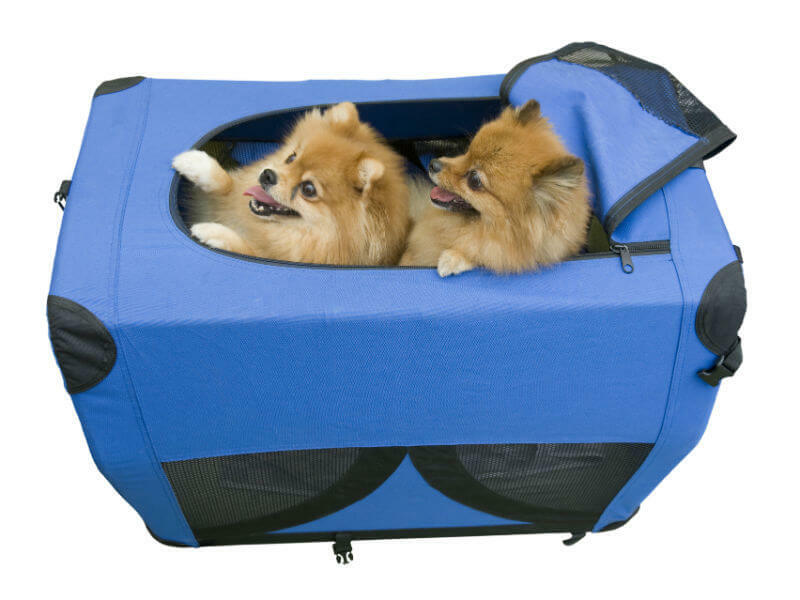 While a soft-sided pet carriers work great for transport, they may be too small and might prove too tempting for chew-aholic pups to work well for safe confinement. Solid plastic crates are generally opaque, so your dog won’t be able to see much outside, once it’s inside. This can be either a plus or a minus, depending on your dog’s need for privacy and the type of household it does lives in. 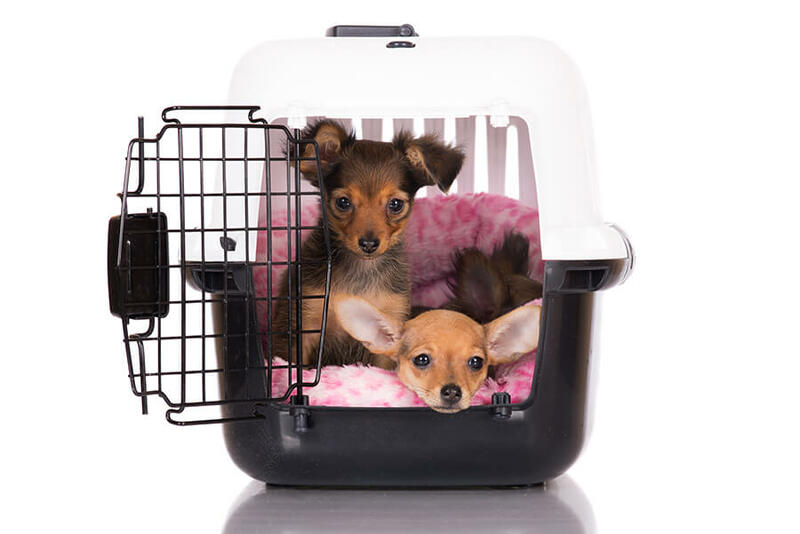 Plastic crates are definitely a must if you plan to travel by air: airlines will not allow you to transport your dog in any metal crate. Wire crates offer plenty of air and the visibility and are easy to clean also. They can also be folded down to and put away when not in any use, which is a terrific and fantastic feature for a smaller home. So these are all you need to know as to why you should crate train your dog.